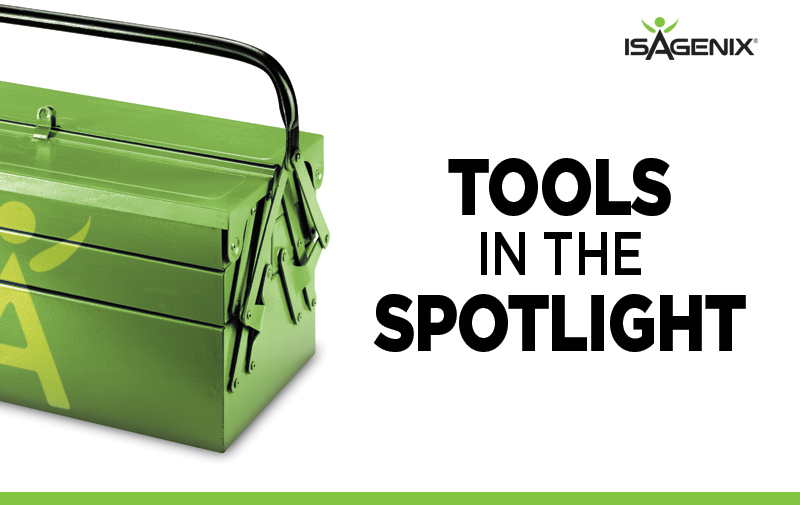 Who better to guide us through our Sales Tools than some of our top Business Builders. In a series of articles, these leaders will tell us how they use our tools, how the tools have helped them grow their business’ and why they recommend their teams to use them. This tool is exactly what it says on the tin. It’s all about uncovering the reasons as to why your customer would like to achieve the goal they’ve set themselves. I have a nine-year sales background so I understand that EVERY decision I or my customers make consists of many conscious and subconscious emotions. We all have basic mental triggers and needs which drive action. So, if we can help our customers uncover what these are then their success rate will be far greater! No matter whether someone wants to build the business or just be a product user, to have greater success it’s important to get to know their ‘Why’. It’s important for you as their sponsor to know what their ‘Why’ is too, as you’re there to motivate your customer every day! By uncovering the original motivations of their ‘Why’, you will know what makes your customer tick and help them stay focused. I find that it’s much easier to extract more information from your customer if this is done in person in a conversational manner, this way you can keep asking “why is that important to you?”, this will help you listen to your customer speak in greater detail about their ‘Why’. I train others to really dig deep into their customers ‘Why’ using the PDF supplied by Isagenix but also by teaching them an anagram, SEE. Significant Emotional Experience. This could be a positive experience such as; “I felt great and was really happy when I wore that Size 8 dress at my Aunt’s wedding” or it could be a negative experience such as “Last week, I looked in the mirror and broke down with how much I’ve let myself go”. Once you’ve asked your customers to explain more about their SEE by asking open ended questions their ‘Why’ will become a lot clearer which in turn will make their commitment to the plan a lot stronger! Harry Ainslie, 29 is a former body builder from Doncaster. 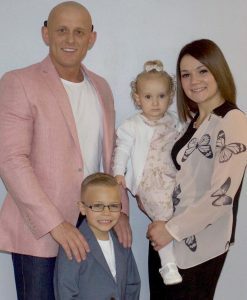 He works in Sales and Marketing and lives with his wife, Victoria and their two young children Archie and Enya-Rae. Harry was first introduced to Isagenix when some friends from Australia talked to him about the possibility of earning residual income with the company. Since then he has enjoyed increasing success as a 2-Star Silver Circle Manager and he now aims to reduce his time working on the road to spend more time at home with his family.